Cannabis plants contain over 100 different cannabinoids, most of which have potentially massive medical properties. “Cannabinoids promote homeostasis at every level of biological life, from the sub-cellular to the organism, and perhaps to the community and beyond,” explains NORML, the National Organization for the Reform of Marijuana Laws. Research shows cannabinoids synergizing with the endocannabinoid system, helping to support the human body. Scientists discovered the role of the endocannabinoid system in homeostasis back in 1992, which is to regulate metabolic processes, such as appetite, pain perception, temperature regulation, sleep, immune, function, even stress response. Caused by strange neural cell activity in the brain, epilepsy is a severe neurological issue that afflicts around 150,000 people in the United States each year. Treatments are frightening. For little relief, if any at all, sufferers endure mind-killing prescription drugs, invasive electrical devices to stimulate neural activity implanted in the brain, even brain surgery itself. Now, sufficient evidence exists to prove CBD safe with potent anti-seizure properties. Thus far, CBD oil has, without causing any side effects, successfully treated a number of drug-resistant epileptics. It is impossible to choke on it either, making it ideal for administering during seizures. You drop the oil under the tongue or rub it into the gums. Nowadays, just watching the news, on any day, is depressing. Approximately 1.5 percent of the United States adult population, in any year you choose, develops persistent depressive disorder, or PDD. According to the Anxiety and Depression Association of America, that equates to around 3.3 million people. Just in 2015, 16.1 million people suffered a major depressive episode, some even two or three. 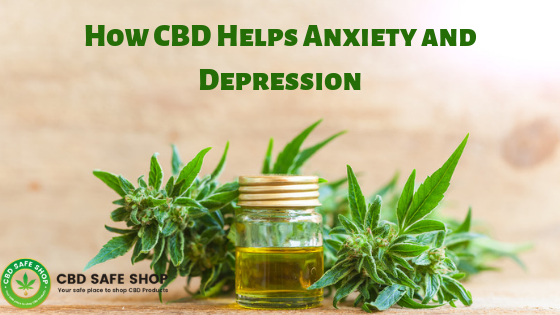 CBD oil has proven antidepressant properties. Studies show CBD safe and effective at stimulating both glutamate and serotonergic cortical signaling. It does this through a mechanism of action dependent on manipulating the 5-HT1A receptor, which plays a crucial role in regulating and improving mood. Millions of people worldwide already use CBD oil to manage depression, and this number is just growing. People have never been more disease-ridden than they are today. Oxidative stress is largely responsible for this mass ill health, from heart and neurodegenerative disease to cancer and gene mutations. It happens when too many free radicals overwhelm the body. If your diet is deficient in nutrients, then you are at risk. The same is true after a toxin onslaught, when the body cannot detox fast enough. CBD is particularly helpful at treating oxidative stress and its associated diseases, especially those affecting the central nervous system. This is because cannabidiol has the ability to cross the blood brain barrier. By doing this, CBD is able to exert is immense antioxidant effects deep within the brain. For the rest of the body, it is just as anti-oxidizing, acting as a powerful toxin magnet. Inflammation is a silent killer, especially the chronic low-level kind. Out of the 20 leading causes of death in the United States, which include the likes of cancer, heart disease, stroke, diabetes, Alzheimer’s disease, and nephritis, inflammation is the cause of at least seven of them. In fact, scientists now believe that inflammation might well be at the root of all disease. Fortunately, CBD is a highly effective anti-inflammatory. 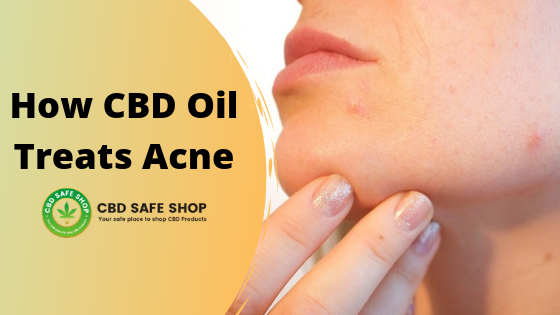 Although the best way to lower inflammation is to eat organically and consume the right nutrition, CBD is able to suppress both neuropathic and chronic inflammatory pain significantly, and without any tolerance or dependency issues. Furthermore, it guarantees none of the side effects commonly associated with anti-inflammatory drugs. There is no ignoring our Valium-addled lives. Today, nearly 40 million adults are walking around with anxiety in the United States. That is 18.1 percent of the population aged between 18-years and 54-years old. Most are treating themselves with dangerously harmful and addictive anti-anxiety drugs, including Xanax, Prozac, and Valium. These mind-numbing drugs cause more problems than they solve. Among CBD’s most exciting properties are its anti-anxiety effects. 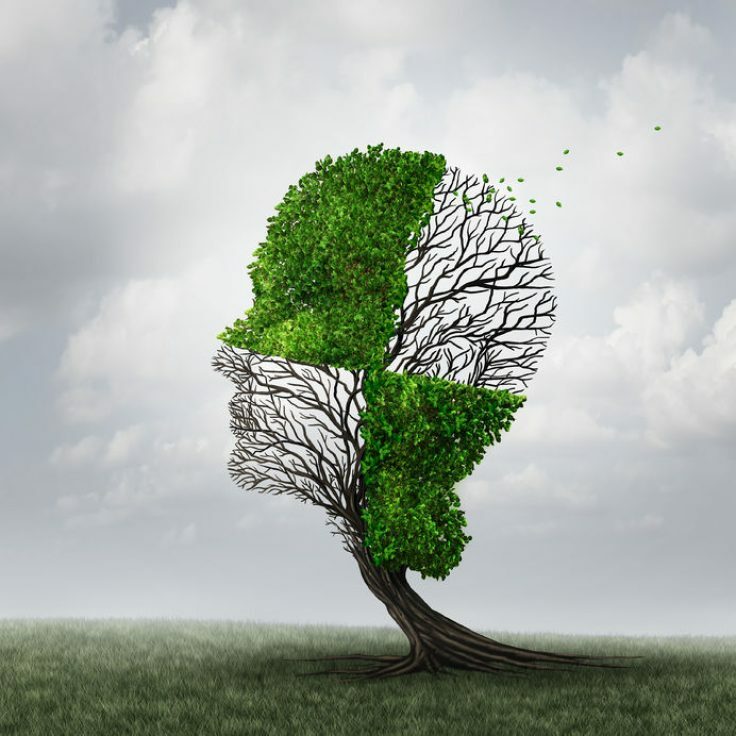 Studies show it influencing behavior most positively, while lowering the psychological measures of anxiety and stress in mental issues, such as social anxiety, post-traumatic stress disorder, and obsessive-compulsive disorder. It even reduces cognitive nerves, fear in speech performance, and notably lowers public speaking angst. Obesity is now at epidemic proportions in the United States, contributing to diabetes, heart disease, and many other serious medical conditions. Society is consuming the wrong foods, processed conveniences that wreak havoc with weight and health. We turn to dangerous diets to prevent inevitable weight gain, in the end worsening our health for little to no benefit. CBD is able to influence metabolic rate. It regulates body weight. Published in Molecular and Cellular Biochemistry, one study shows CBD oil stimulating proteins that oxidize fat and break it down, increasing mitochondrial calorie burning, inhibiting the expression of proteins responsible for generating fat cells, and even inducing fat browning. The evidence is clear: CBD is a notable fat buster. 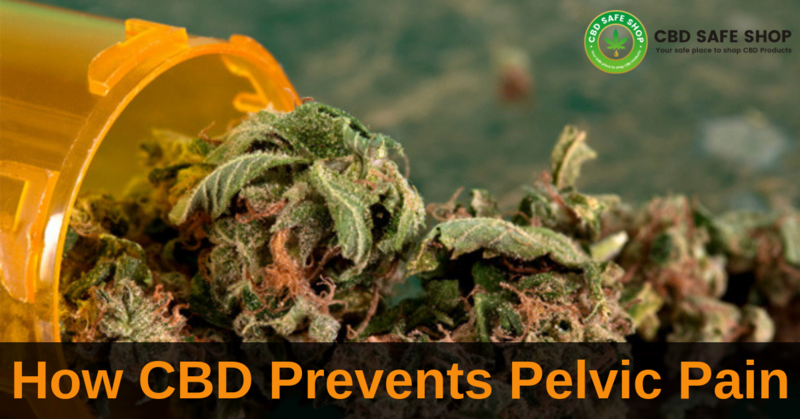 Many studies show CBD safe as a powerful painkiller. It reduces chronic pain significantly, enough for experts to consider how to use it to end to the opioid crisis. When viewed in perspective, more people die from opioid overdoses than from traffic accidents and firearms combined. Since most people swallow opioids to relieve pain, this is an important finding. CBD regulates immune function to optimize healing of the root causes of pain. It lowers inflammation, a primary culprit. 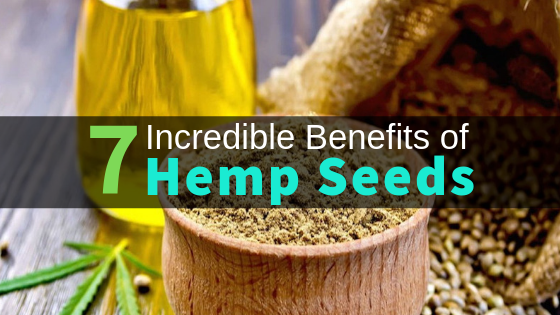 It heals damaged neurons, especially in the brain centers responsible for pain signaling, and it influences the region responsible for pain perception, ultimately decreasing the pain response that you feel. CBD oil proves strong enough to relieve even cancer patients of their discomfort. CBD oil promises a horde of positive effects for your body. Its health benefits are legendary, and science is discovering new ones almost daily. People are already using it in droves to help them sleep, as evidence shows it a near cure for insomnia. Doctors are even using CBD to treat addiction now, both to replace the need for addictive drugs and to help people handle withdrawal from them. As the list of medical properties for CBD grows, more and more people are ditching their prescription drugs for CBD oil. 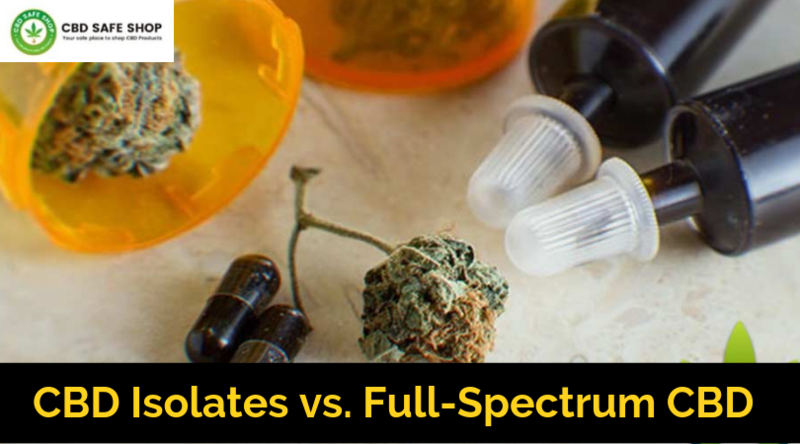 If science continues proving CBD effective at treating just the underlying cause of just about every medical issue, then Big Pharma and its drug-pushing ways may soon become obsolete. One of the biggest advantages of legalization is a healthier society, and CBD plays a crucial role in that.